Floyd County! Views, Stream, Nice Garden Area! Use this parcel for weekend camping, or Full time residence. 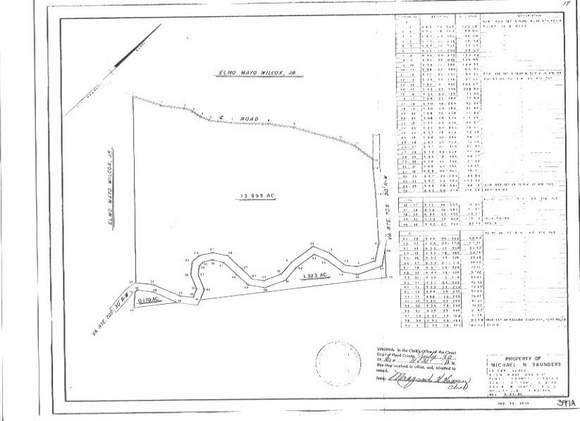 Unrestricted 13.9 acres!